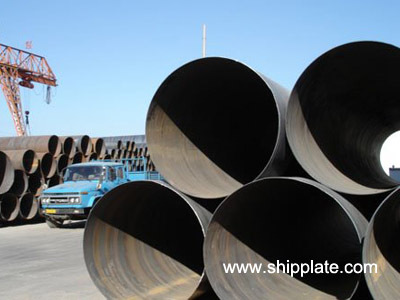 Million tonnes of imported large leaf for the production of large diameter pipe was shipped on December 2 2010 in Arkhangelsk Sea Commercial Port for Vyksa Metallurgical Plant. Solemn ceremony dedicated to the event held on December 2 in Arkhangelsk Sea Commercial Port. Mr Viktor Vorobyov commercial director of JSC ACS said Arkhangelsk Sea Commercial Port is working closely with the Directorate of Logistics OMC, providing the most favorable conditions for cargo transportation, responding quickly and responding to the wishes and requirements of OMC resulting sometimes unplanned. Mr Denis Ilatovsky director of logistics OMC said "On behalf of the UMC I want to thank the Arkhangelsk Sea Commercial Port for results".